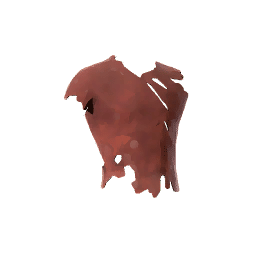 Tear Chief Old Undertop is a type of Armor in Absolver. Simple cotton piece, worn and torn. Seems to have been taken on a dead body.